We work closely with building service engineers, architects, civil engineers and equipment suppliers providing you with all your heating, ventilation and air conditioning needs. 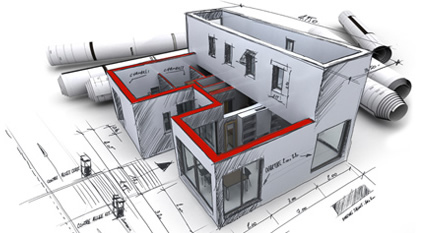 We can provide you with approval drawings and present design proposals, as well as work alongside your architects and design consultants so that the design of your air conditioning installation meets your project requirements. Your project is designed using CIBSE (Chartered Institution of Building Services Engineers) recommendations, to ensure that equipment capacity is correctly calculated, in order to provide you with the most energy efficient air conditioning solution. Factors such as noise, energy consumption, the appropriate styling and provision for future expansion are all taken into consideration when selecting air conditioning equipment for your project.